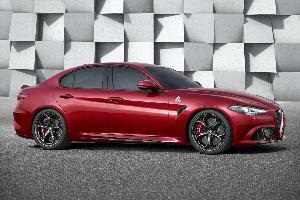 The biggest European auto show alternates between Frankfurt and Paris every other year. This year it’s Frankfurt’s turn, with a host of interesting unveilings scheduled. 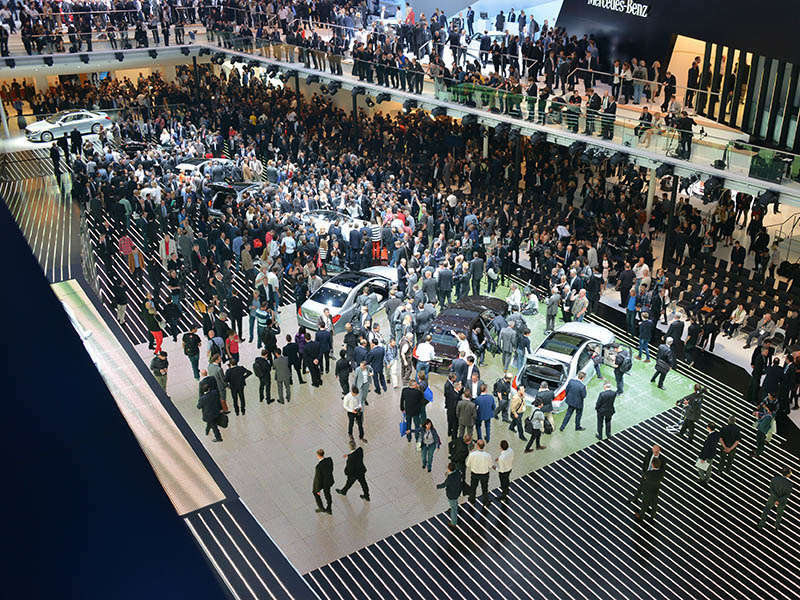 Easily one of the largest in the world, the 2015 Frankfurt Auto Show will boast some eleven hundred registered exhibitors displaying their wares in over two million square feet of exhibition space. If you ever get a chance to see it in person, plan to spend a week—and wear very comfortable shoes. The show officially begins on September 17. Here’s a sneak peek. 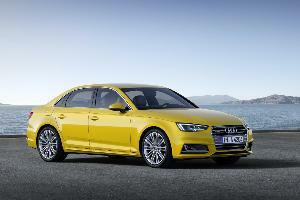 The new Audi A4 will be slightly larger and yet lighter. With evolutionary styling, the model remains just as handsome, while employing an all-new 2.0-liter turbocharged four-cylinder engine. We’re anticipating some 250 horsepower and just under 280 ft-lbs of torque. Revised transmissions are expected as well; in six-speed manual, seven-speed automated manual, and eight-speed automatic configurations. The interior makes use of Audi’s new Virtual Cockpit with its reconfigurable instrumentation. Also anticipated is a 3D audio system from Bang and Olufsen. 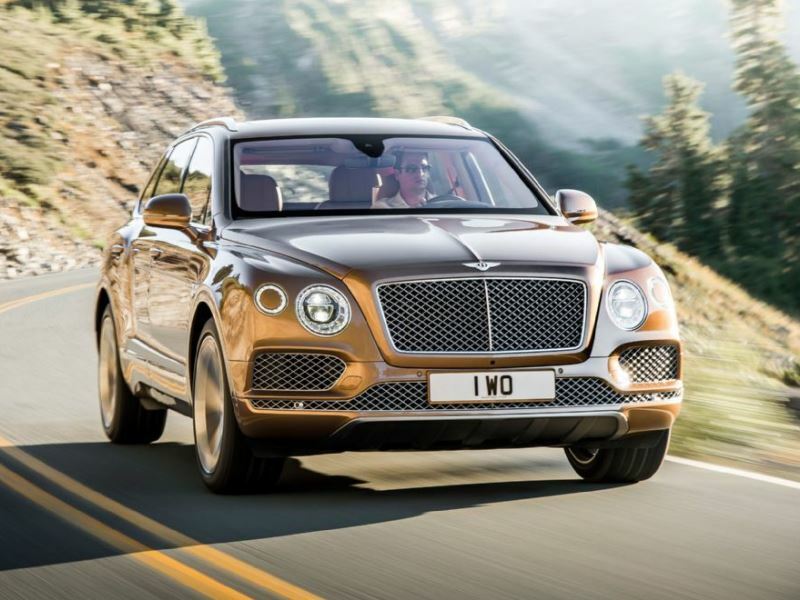 Shown to the public for the first time at the 2015 Frankfurt Motor Show, Bentley’s SUV is crafted primarily of aluminum and weighs just over 5,300 pounds. The hand fitted interior is adorned with the finest, most opulent materials available, and assembled in a manner wholly pleasing to all of the senses. A 600-horsepower turbocharged 6.0-liter W12 with 664 ft-lbs of torque feeds all four wheels through an eight-speed automatic transmission. Bentayga is designed to be completely off road capable. 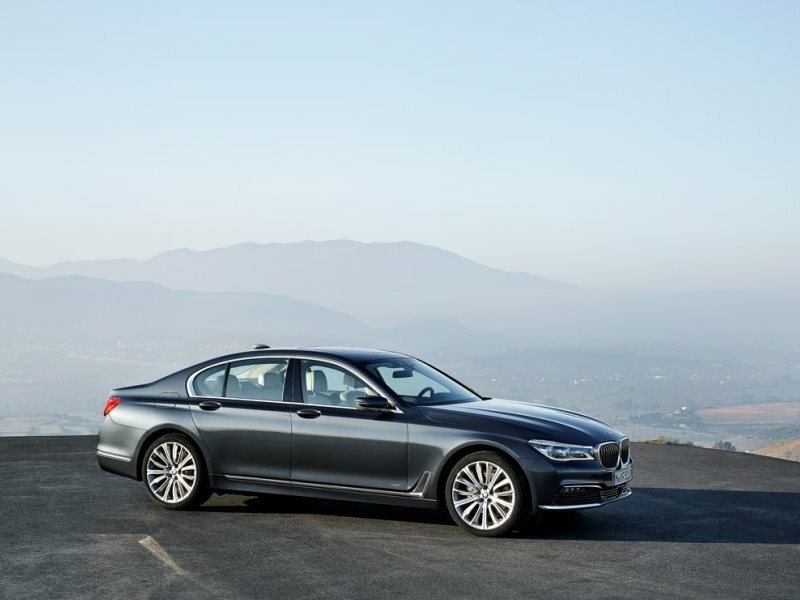 BMW will present its all-new 7-Series flagship to the general public for the first time at the 2015 Frankfurt Auto Show. As we’ve told you here before, the all-new BMW model is capable of parking itself by remote control—with the driver outside the car. It also offers the driver the ability to control certain secondary functions with hand gestures. 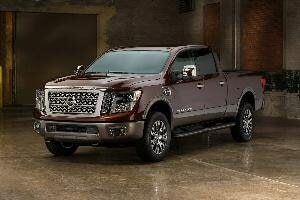 Two engines are offered at launch, a 320-horsepower turbocharged inline six; and a 445-horsepower turbocharged V8 with all-wheel drive. 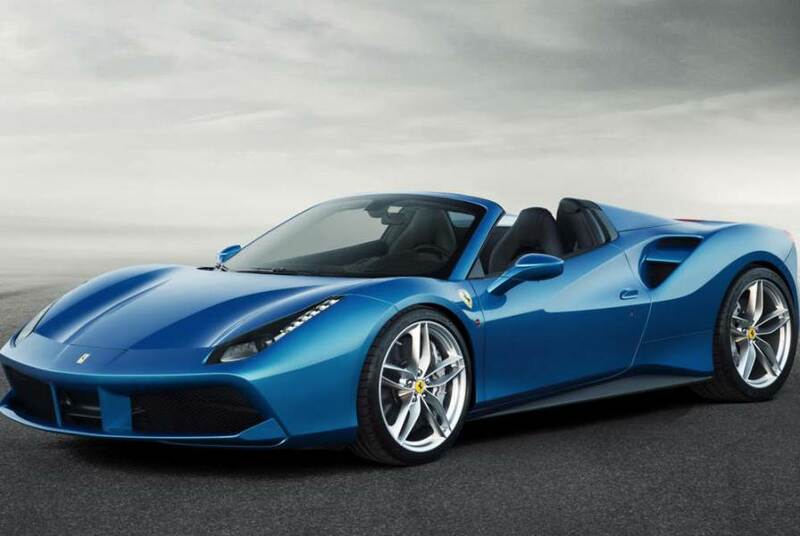 Say hello to the most powerful convertible mid-engine road-going Ferrari ever offered. With 660 horsepower and 561 ft-lbs of torque and a curb weight of just over 3300 pounds, this is one very fast drop top. Ferrari claims zero to 60 in three seconds and a top speed of 203 miles per hour. Constructed upon a spaceframe chassis incorporating some 11 different kinds of aluminum alloy, the 488 Spider is also one of the most torsionally rigid open cars ever built. Smooth, sleek, and flowing lines characterize the look of the new Jaguar F-Pace SUV, which will be shown for the first time at the 2016 Frankfurt Auto Show. 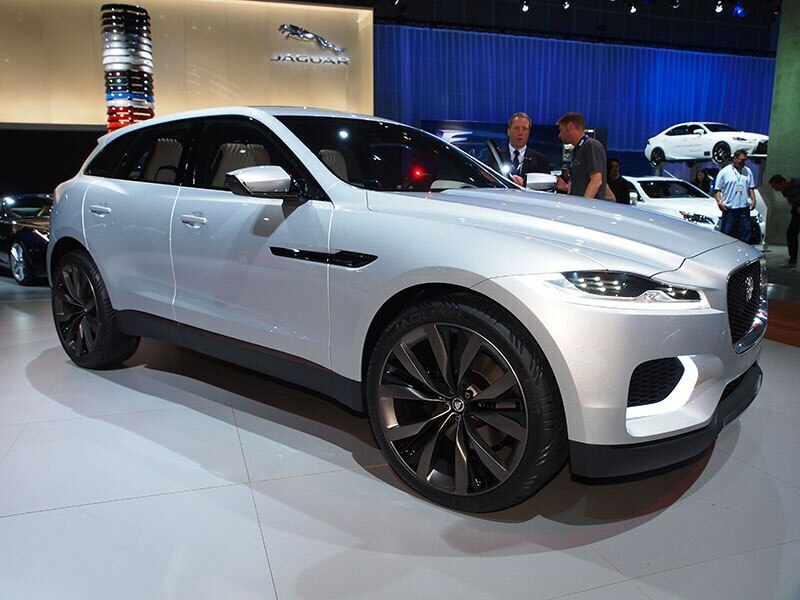 Lightweight aluminum construction, which is now the norm at Jaguar, keeps mass in check. While the profile says “tall” (as one expects from a crossover SUV), it’s actually designed to have a low center of gravity, which should help it corner the way we expect the graceful cars from Coventry to do. 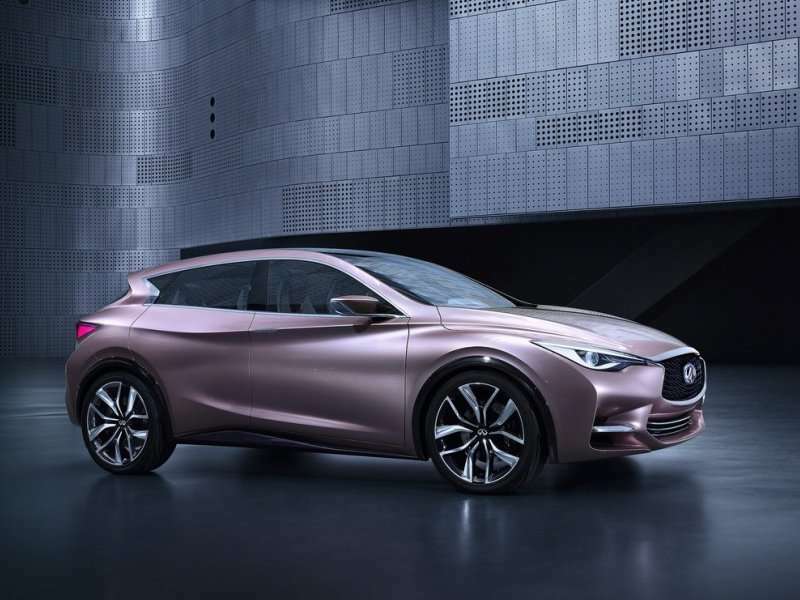 If the fact Mercedes-Benz and Nissan partnered to create the new Infiniti Q30 was a secret before, one look at the interior of the new Infiniti will immediately out the model as a Mercedes-Benz in disguise. Of course, if Infiniti had to choose somebody to crib from, Mercedes makes for a very strong classmate. 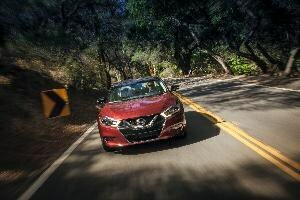 While Nissan does have its own four-cylinder engine, it is anticipated the Q30 will run the same 2.0-liter turbocharged powerplant found in the Mercedes GLA model upon which the Q30 is based. Lamborghini has confirmed it will premiere the Huracan Spyder at the upcoming 2015 Frankfurt Motor Show. If past is prologue (as well as the announced nomenclature), the 2016 Lamborghini Huracan Spyder will run the same mechanicals as the coupe. This means a 5.2-liter V10 with 610 horsepower and all wheel drive (610-4). 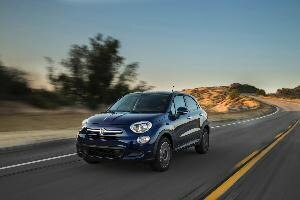 Look for a seven-speed dual-clutch automated manual to route power. 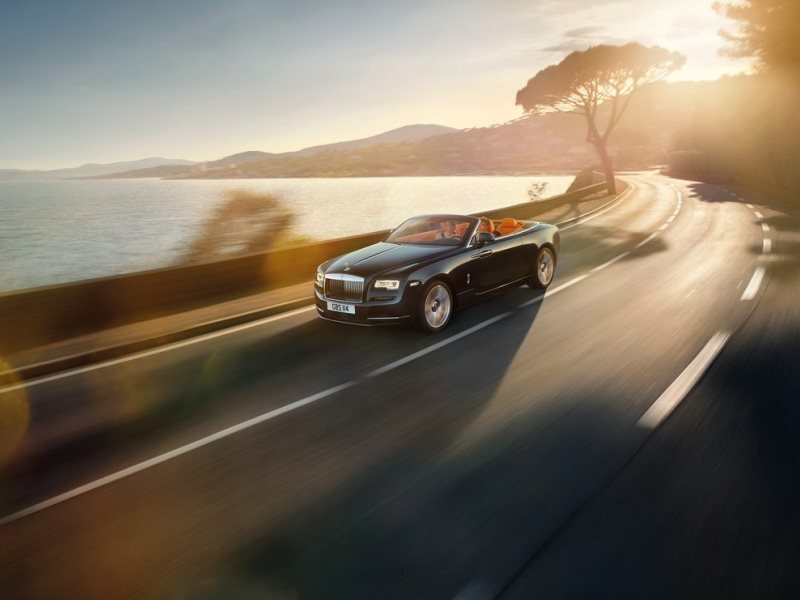 Making the exceptionally powerful engine even more audible from behind the wheel will be a power-folding cloth roof. 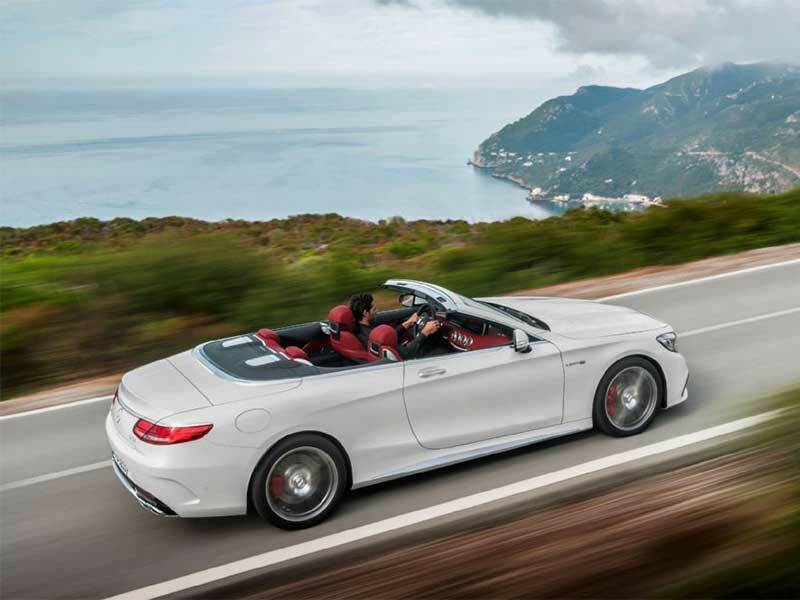 The Mercedes-Benz S-Class Coupe gets an absolutely gorgeous convertible variant in both standard and AMG configurations. 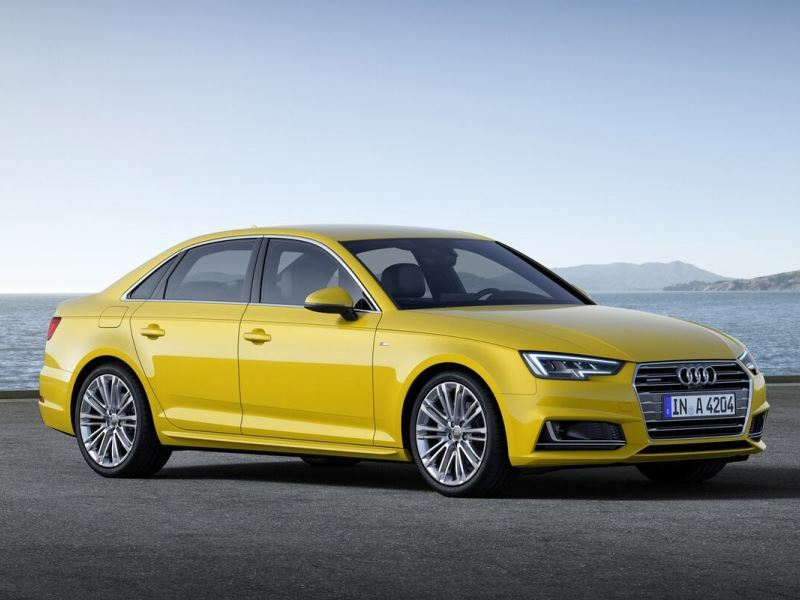 Slated to debut at the 2015 Frankfurt Motor Show. If you’ve seen the coupe, you’ve seen the convertible. For the most part, exterior body panels (save the roof) are the same. The interior is largely unchanged as well. The roof can be operated at speeds up to 37 miles per hour, and the climate control system has been optimized to measure sunlight and humidity for operation when the roof is retracted. 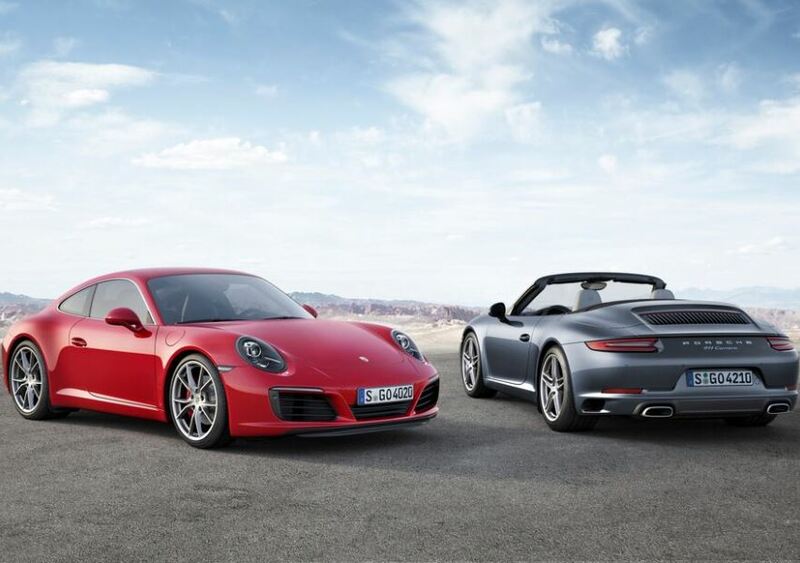 Going forward, it looks like every Porsche 911 will be a 911 Turbo. Porsche is expected to present the new 911 models at the 2015 Frankfurt Auto show next week, and inside sources say the powerplant for the standard Carrera is a 3.0-liter twin-turbocharged flat six with 370 horsepower; and 420 horsepower for the Carrera S. This represents Porsche’s typical 20-horsepower increase over the outgoing models. The next Porsche 911 Carrera S is also expected to feature rear-axle steering for the first time. 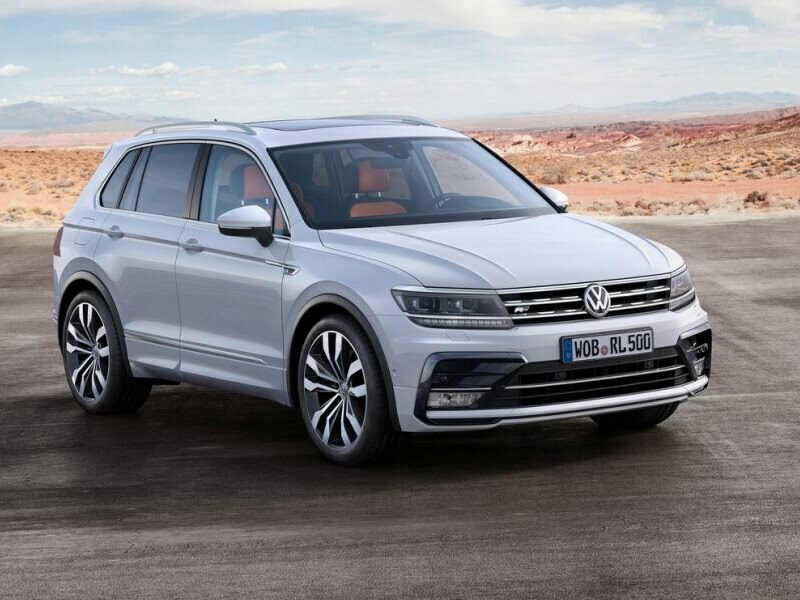 In true automotive tradition, the next VW Tiguan is longer, lower and wider. The longer wheelbase increases cargo capacity and rear seat legroom. 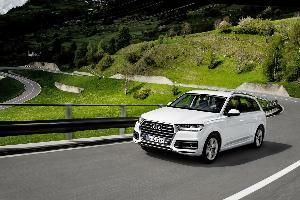 There is also a plug-in hybrid model, as well as a true off-road capable version. On the safety side of the house, frontal collision mitigation with emergency braking and pedestrian monitoring, lane keep assist, and automatic post-collision braking are standard equipment. Connectivity services include automatic crash notification. Further, the sleek new design boasts 110 pounds less weight.